Swisstrax: Design a custom floor! Welcome to the Swisstrax Floor Designer! 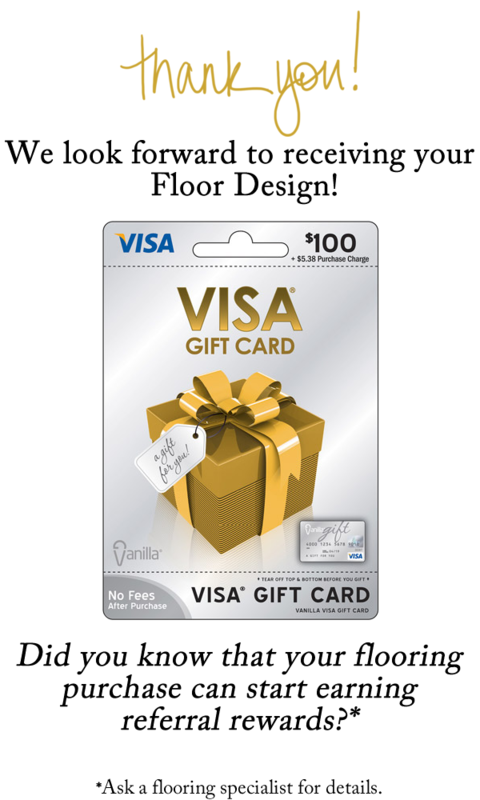 Start creating your floor today through our guided steps on the left. The progress bar above will indicate which step you are on. At any time, you can go back to any step in the design process by clicking on the left handed tabs. Start by selecting your Room Shape in Step 1. Choose the general shape of your room. Dimensions and angled walls can be adjusted in steps 2 and 3. Drag the arrows to select the dimensions of your room, or input the values in the Room Dimensions boxes below. Please enter your measurement in feet and inches: Ex: 16'9"
If you have angled walls, click and select one of the blue areas, then use the buttons at each corner to adjust size of the angled walls. Please enter your measurement in feet and inches: Ex: 16'8"
Choose your pattern and color, and then click and drag to apply. Colors may vary from what your screen displays. Complete your floor with Edges and Corners. 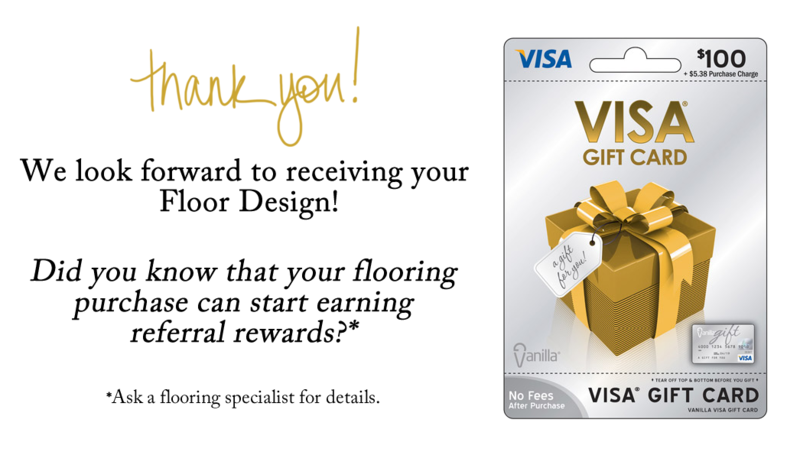 Choose your color, then click and drag to add the edges and corners on your floor design. For areas with large cabinets, permanent fixtures or structures, the Non-tile Area tool allows you to indicate where these objects are. The Floor Designer tool will automatically recalculate the tiles needed to complete your floor design. * This program is only intended for design purposes and for estimating the amount of materials needed. Cutting is often required for wall to wall installations. When determining where to make your cuts, ALWAYS refer to our Swisstrax Installation Instructions or ask your flooring specialist for guidance. Yes, I would like to receive communications on news, tips and special offers. Tile Selection Select Tile and Color, then click Next. Tile Selection Click on tiles in the designer to apply your selections.